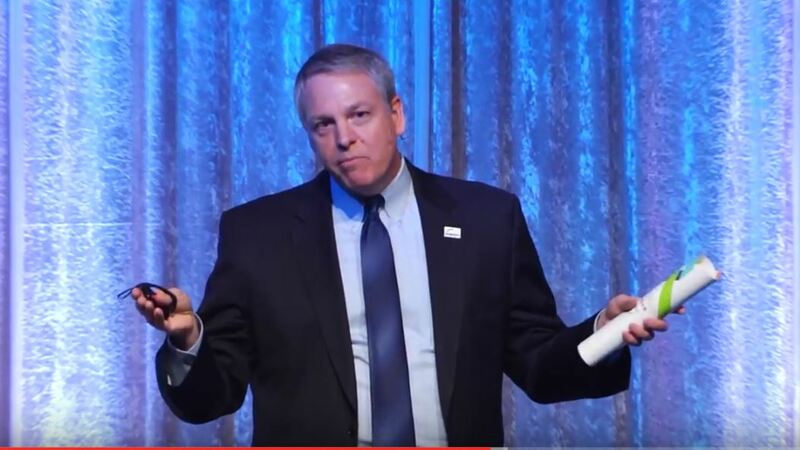 Ray Leach, Chief Executive Officer, Jumpstart, Inc. 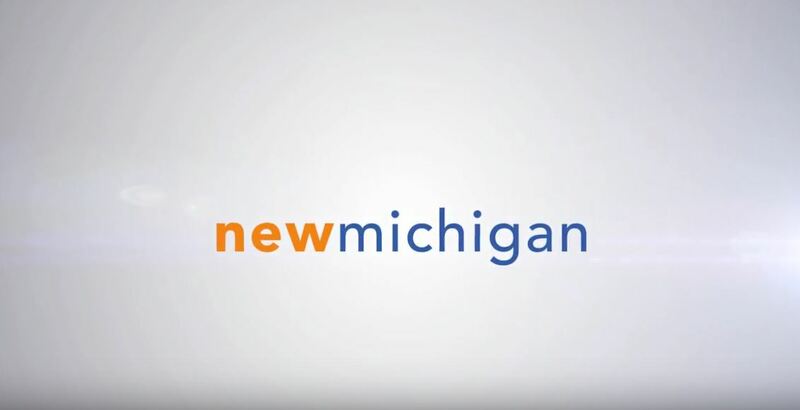 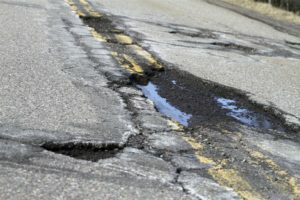 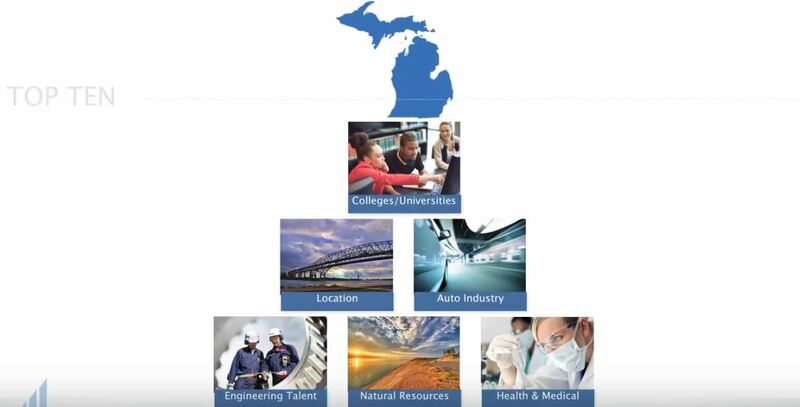 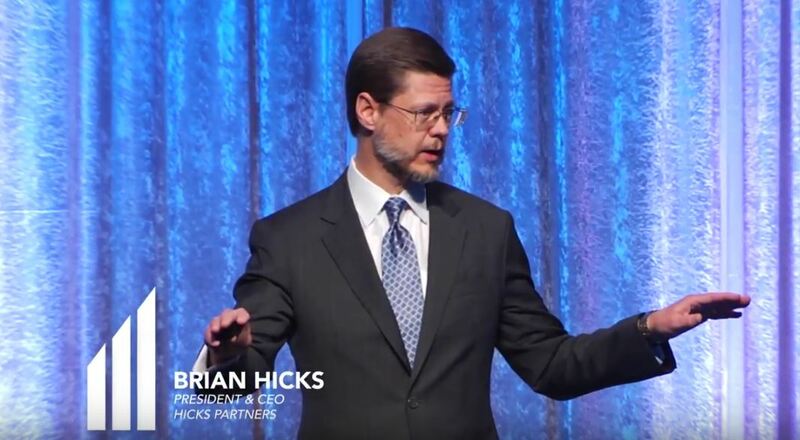 Hear how another Great Lakes state is investing in its future through an internationally recognized initiative to grow its economy. 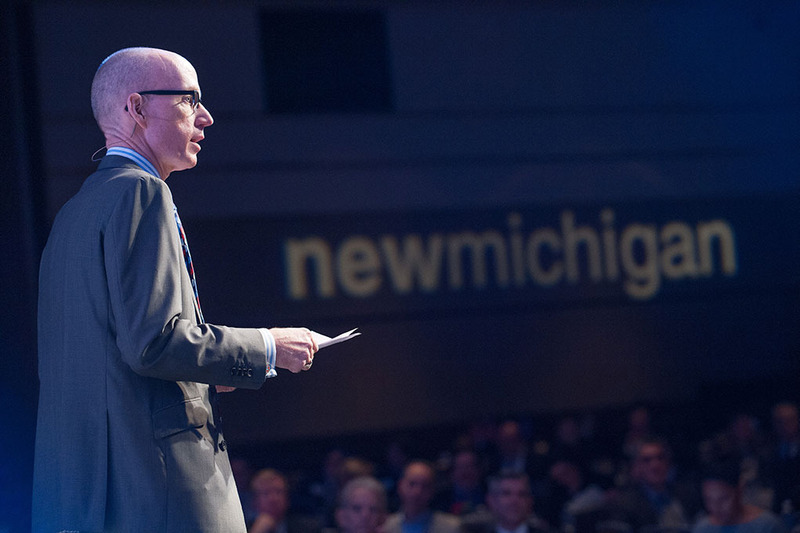 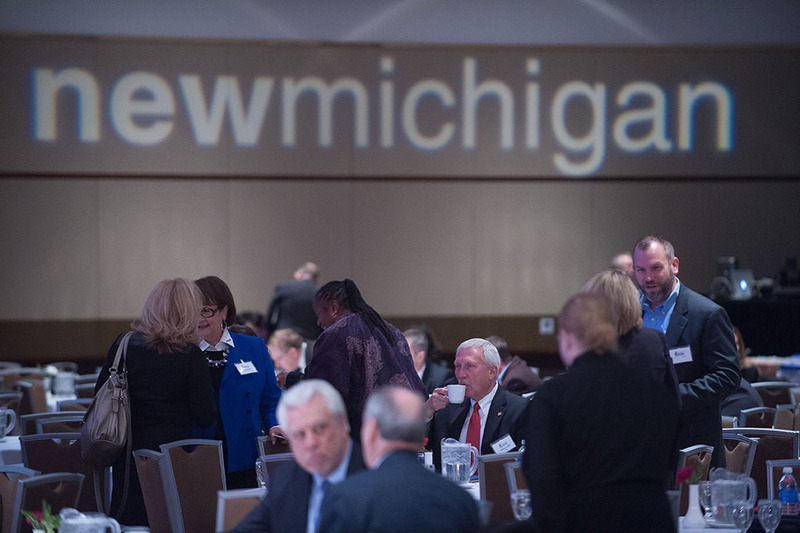 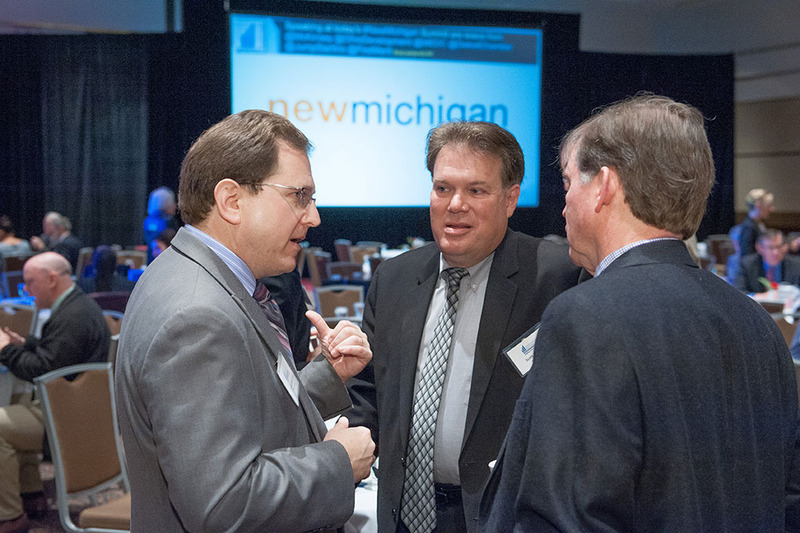 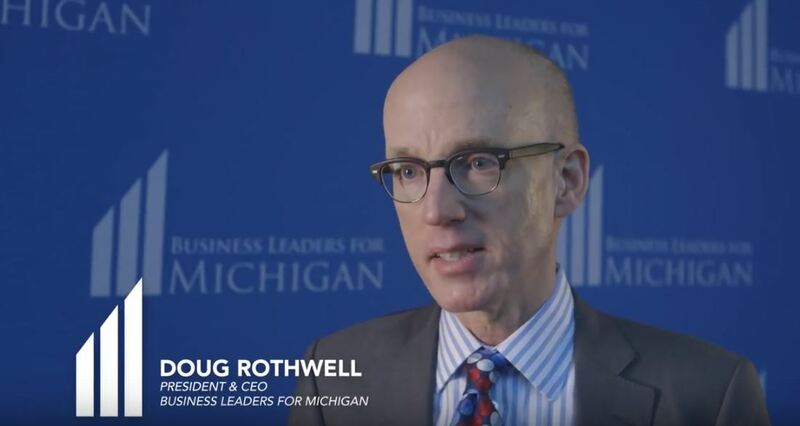 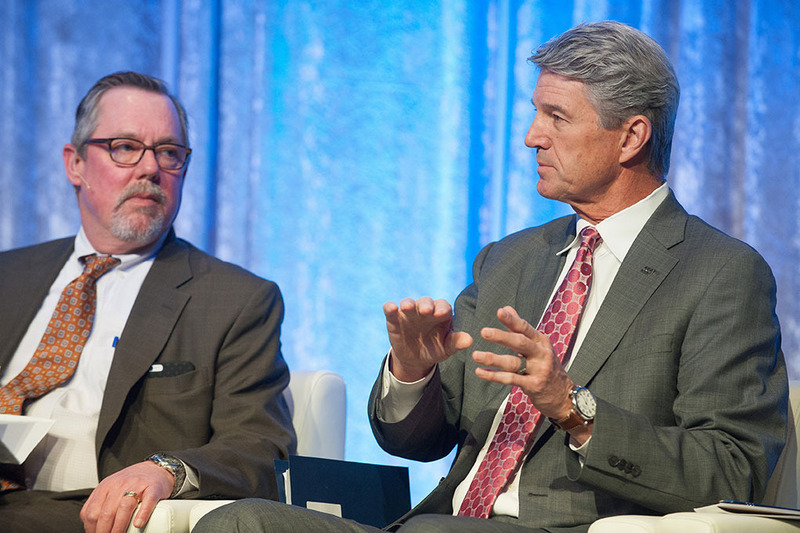 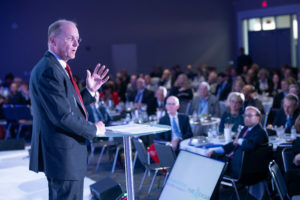 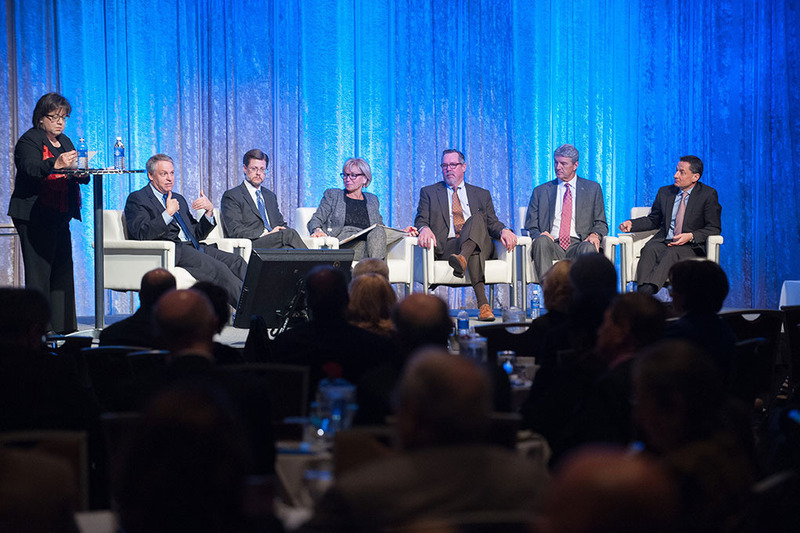 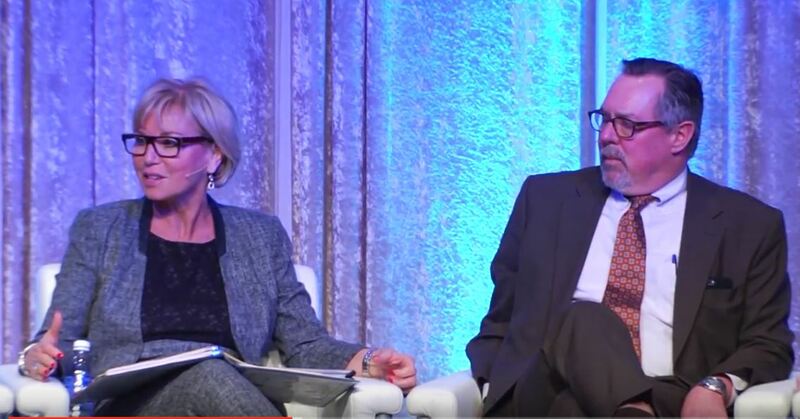 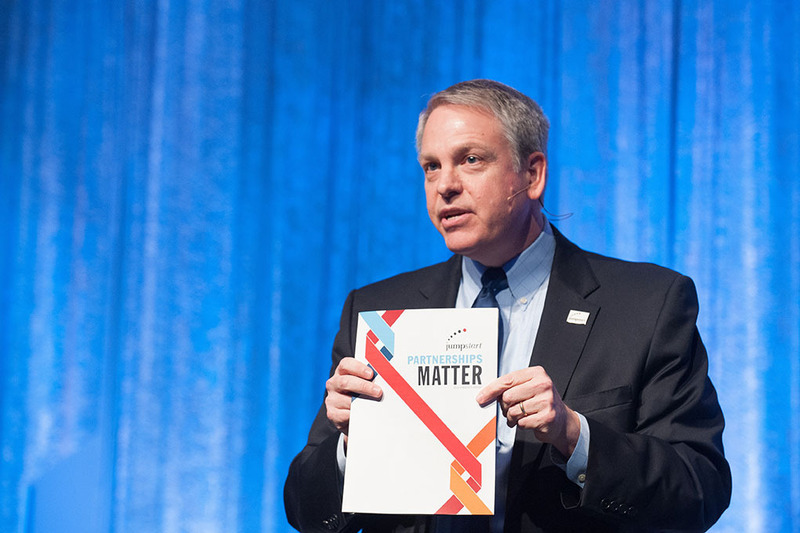 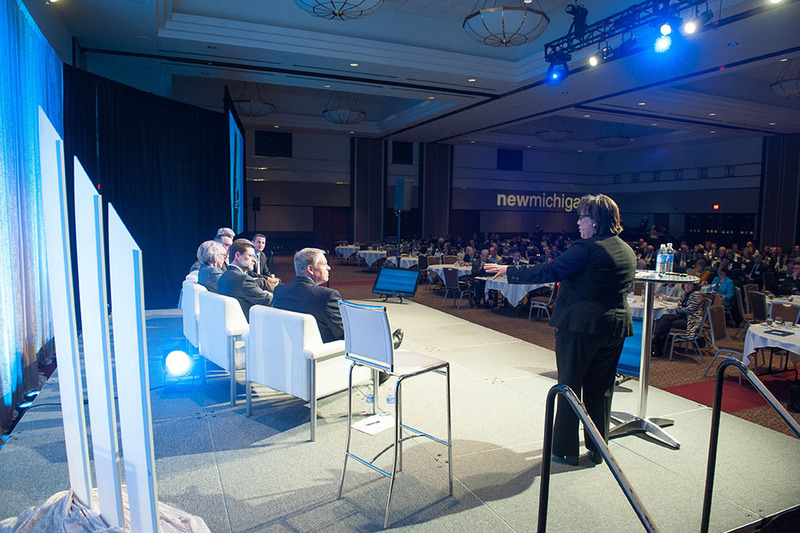 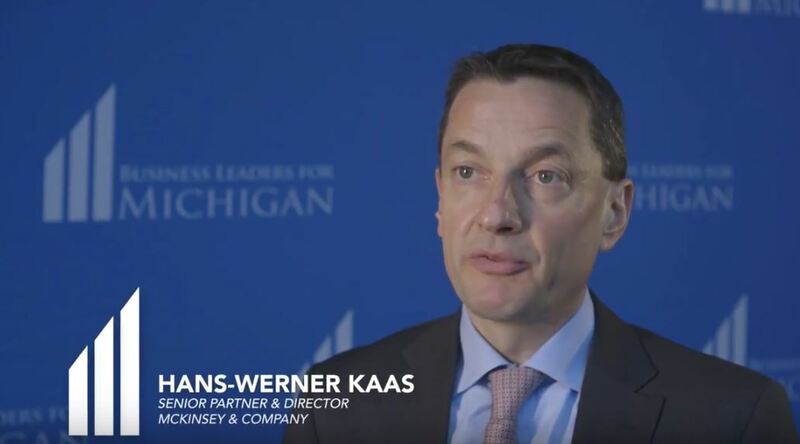 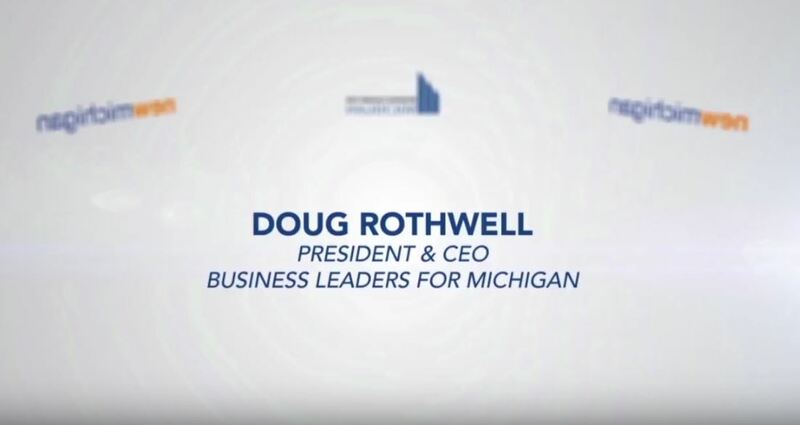 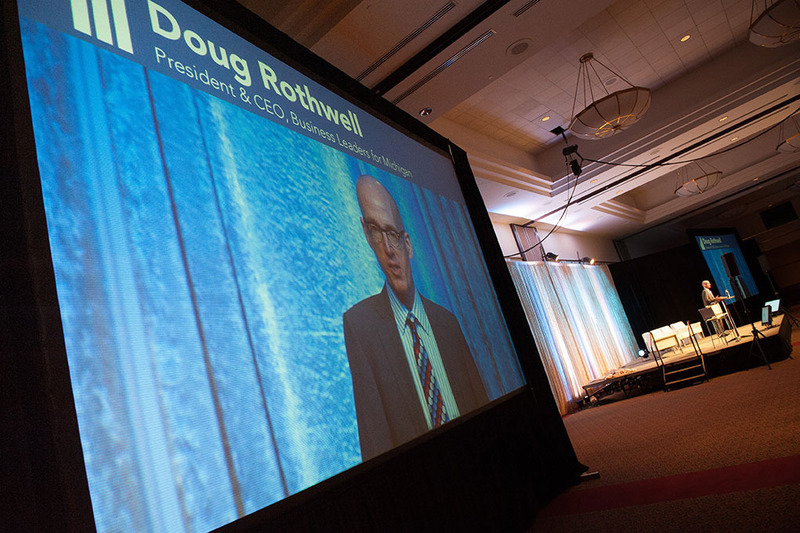 Nearly 500 Michigan business and policy leaders convened in Lansing on March 26, 2015 to explore the state’s most promising economic growth opportunities.